One of the best things about Asselton Cakes for me - apart from the baking - is getting out and around having a stall at local village events through the year. Sedlescombe near Battle - 1066 and all that! 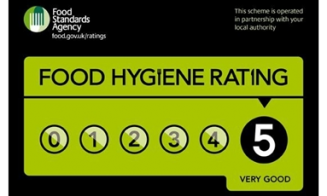 My aim is to serve you with delicious traditional cakes using good quality ingredients locally sourced whenever possible, including eggs, milk and seasonal fruits. 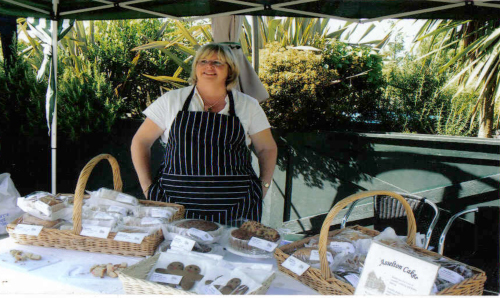 My very first stall at Lamberhurst Vineyard in 2007- things have got a little bit more busier since then with more choice for you too! "Your Christmas cake was delicious, full of fruit and flavour, the best we've tasted for a long time"